Thanks for our special relationships in London, as well as our select team of guides, we can arrange exclusive access tours to some of the most popular sites as well as to places you might not have heard of. 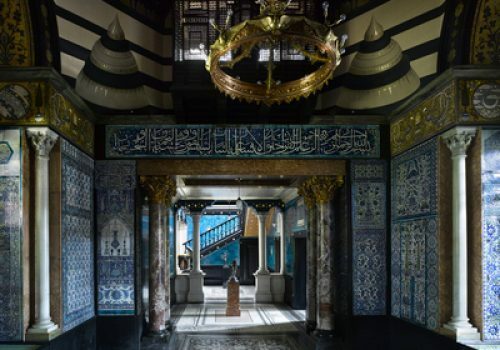 As the author of Little-Known Museums in and around London, I know the city that is off-the-beaten track that even many locals have never been to. For those once-in-a-lifetime travel experiences, this is the place to start. VIP Access to the Tower of London: If you are “an early bird,” this is the rare opportunity to see the opening ceremony performed by the Beefeaters, enjoy a river shuttle up the Thames, and finish off with the Changing of the Guard and Buckingham Palace. No waits in line to see the Crown Jewels, pure ease of movement and fun! No more lines into Westminster Abbey: We can arrange a unique tour to the Abbey that includes exclusive access up to the Triforium (with one of the best views in London) and to the Shrine of Edward the Confessor, two places closed to the general public. The British Museum As You’ve Never Seen It: Not only will you visit exceptional artifacts and treasures unknown to the general public, but you will have access to the celebrated Print Room, only open from Wednesday through Friday. Unique Architectural Tours with Experts: We can arrange for you to visit unique homes and architectural sites throughout London that you won’t get to see customarily. These range from the Queen Elizabeth Olympic Park to a discovery tour of the King’s Cross area, Europe’s largest urban renovation project. You can also visit the top of the Shard (and get a breath-taking tour of London’s changing skyline) and well as discover the gothic and morbid church of St. Bartholomew the Great. 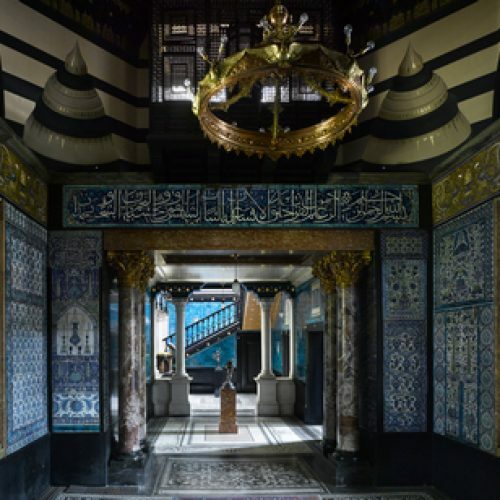 Touring Off-the-beaten Track: We can also arrange private tours with a reception (breakfast, cocktails or dinner) to such celebrated venues as the Royal Academy, the Leighton House Museum, the Sir John Soane Museum, the Wallace Collection, the Banqueting House and Hampton Court Palace. Exclusive Shopping Experiences: Whether you wish to be fitting for shirts and suits on Savile Row, or discover the best of new British designers, our guides offer a wide range of exclusive options. 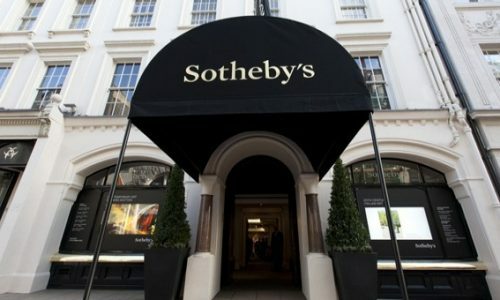 We can also take you behind-the-scenes to Garrard’s, the Silver Vault, Christies and Sotheby’s—just give us a call or send us an email. Learn from an expert cask-master: Here’s your chance to participate in an intimate evening class in a historic British pub, led by an expert cask master who can have you discover six types of beer, including pale ale, dark ruby red, London lager—all of which are paired with traditional British fare. (Hurry up! This tour fills quickly). Legends and Criminals By Night: This evening tour, led by a London expert, starts at the Old Bailey (the scene of many trials), then hits the Viaduct Tavern (the site of a former jail), and concludes at Smithfield’s Market, where you will be regaled with stores about Bloody Mary and the Ghost of Saint Bartholomew’s Hospital. The Inner Circle in Stonehenge: In the evening after Stonehenge is closed to the public, or at sunrise before it is open, we can arrange exclusive access for you to visit this awe-inspiring prehistoric monument and walk among the giant sarsen stones towering 6.4 meters high and weighing up to 50 tons. 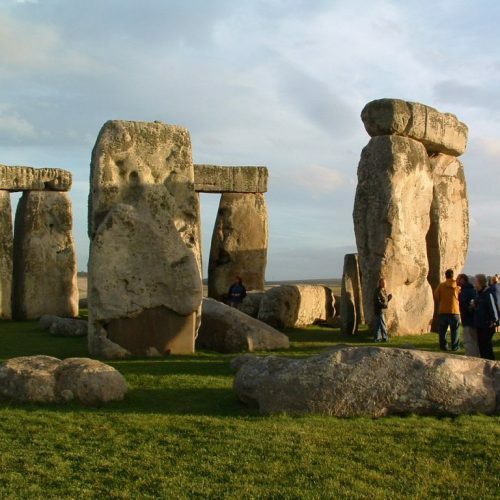 (This tour can be combined with a visit to Bath or Salisbury). Walk in the Footsteps of Queen Victoria & Charlotte Brontë: For those of you who wish to travel further afield to Yorkshire, we can arrange for you to visit the private mansion where the series on Queen Victoria was filmed, and where Charlotte and Emily Brontë wrote their masterpieces. (Call us to arrange a customized program).